Asthma is among the most common breathing problems that are prevalent globally. The airways of people suffering from asthma become swollen and constricted on inhaling the triggers resulting in shortness of breath and coughing. Some triggers of asthma are perfume, tobacco smoke, stress, moist air etc. Lemon has shown to have excellent benefits in preventing and controlling the attacks of asthma. 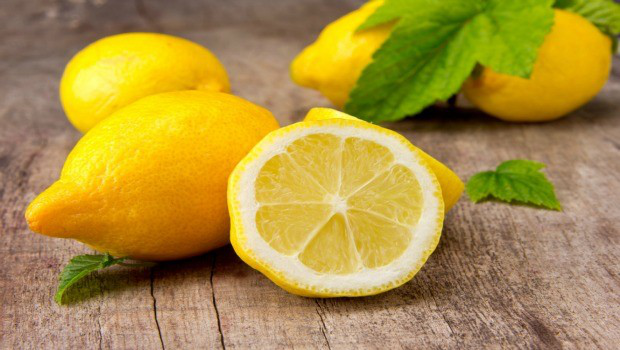 In this article, some effective ways in which you can use lemon for asthma has been discussed. How Does Lemon Work for Asthma? Lemon is a rich source of vitamin C, which helps in suppressing the secretion of inflammatory particles that lead to inflammation and swelling of airways, resulting in an attack of asthma. Lemon makes the bronchioles less sensitive to histamine. Histamine is responsible for constriction of bronchioles when they become exposed to environmental allergens. It helps in strengthening the immunity of the body, which prevents attacks of asthma caused by exposure to pollen, animal dander, smoke, viruses and dust mite. The antibacterial and antiseptic properties found in juice of lemon help in fighting viruses and bacteria, which trigger attacks of asthma and infections of lung. The citric acid present in fresh juice of lemon carries nutrients that are important for maintaining body’s energy. It strengthens and cleanses the lungs, thereby making the breathing of asthma sufferers easy. Lemons also have antioxidant properties which help in combating allergens that enter the lungs and preventing them from causing an attack of asthma. Is There Scientific Evidence That Proves Efficacy of Lemon? There is no scientific evidence that proves that lemon is effective in fighting asthma. Scientists and doctors agree on the fact that there are general benefits on health of lemon juice and in theory, lemon may help in treating asthma. 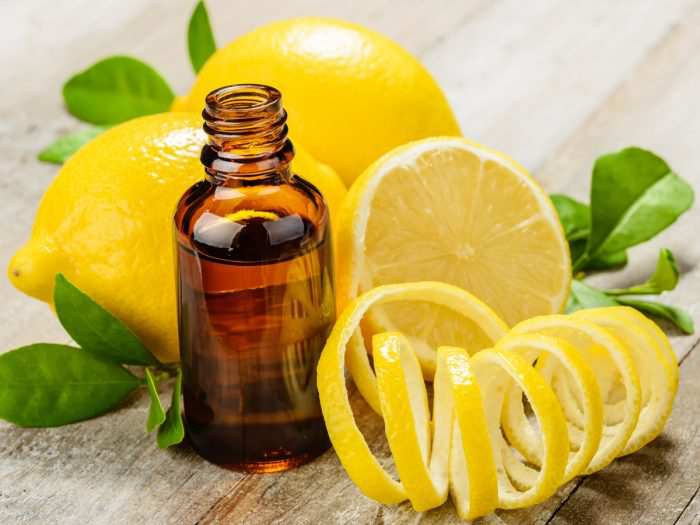 In a study recently, it was demonstrated that asthmatic symptoms may be prevented in animals by inhaling limonene which is a major ingredient present in citrus essential oils. However, apart from this study, no other studies exist that demonstrate the beneficial effects of lemon juice on asthma. Should You Include Lemon Juice in Your Asthma Treatment? You may include juice of lemon in your daily diet and see if it helps your symptoms of asthma. 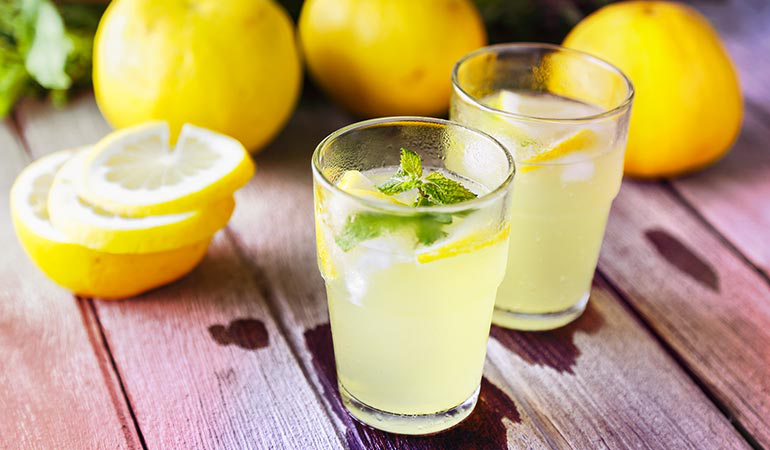 Add fresh juice of lemon to a glass of water and consume it during the day. You can also sweeten it and make lemonade. 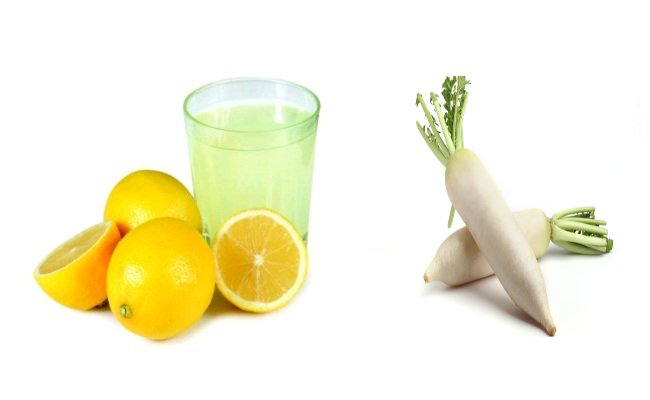 But you should not replace your asthma medicines with lemon juice and instead use it in combination with them. 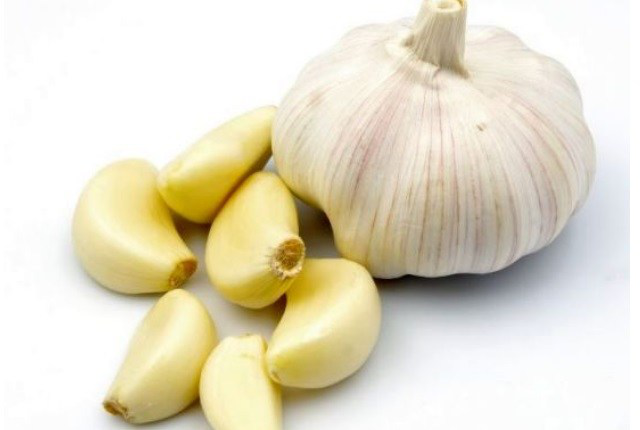 The anti-inflammatory properties of garlic can help provide relief in the early stages of asthma. Take five garlic cloves and crush them to make thick paste. Add one tbsp lemon juice and mix. Stir and consume this mixture. Peel and crush some turmeric. Take 1 tsp powdered turmeric and add 1 tsp lemon juice to it. Stir and mix and consume the mixture. Eat this mixture an empty stomach every morning to get best results. Radish has antibacterial properties; thereby, it helps in eliminating phlegm and healing lung infections. Take six radish slices. Crush them to make a paste. Add two tsp of lemon juice and mix well. Consume three tbsp of this mixture each day. Honey is rich in amino acids, antioxidants and vitamins and helps in clearing mucus from the air passages. 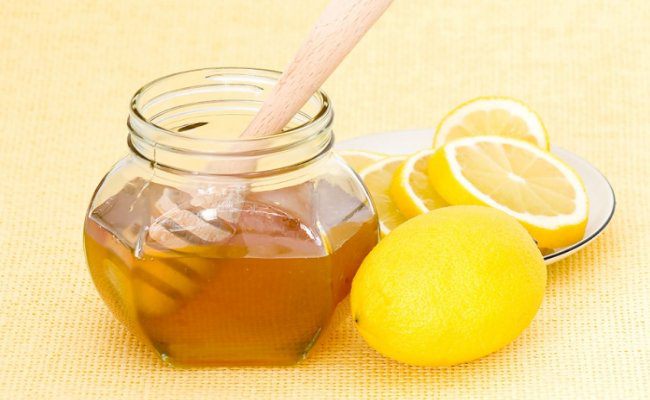 Add two tbsp of lemon juice and equal amounts of honey in the boiling water. Add a pinch of salt and pepper in it. Mix well and consume it before a meal. Repeat till your asthma attacks are reduced. 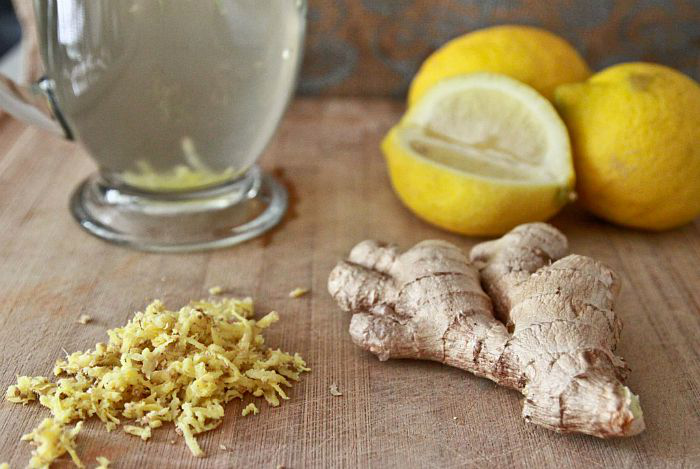 Ginger has strong anti-inflammatory properties, which can soothe airways and reduce wheezing and coughing. Take two tbsp lemon juice. Mix with one cup water and boil them. Peel and crush some ginger and add it to boiling water. Let the ginger steep for 5-6 minutes. Strain and consume the tea slowly. 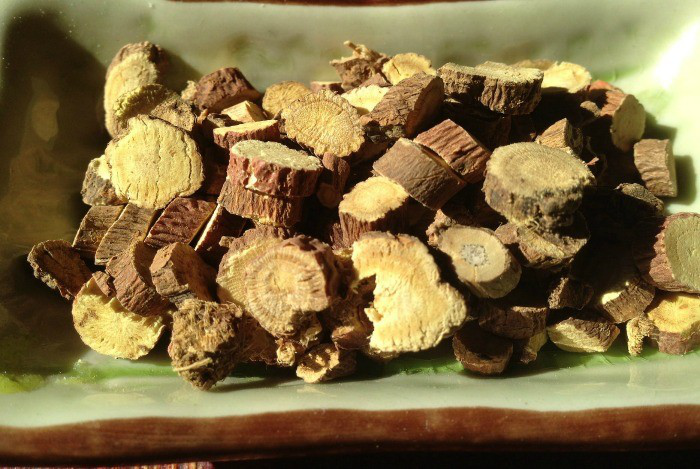 Licorice is helpful in removing mucus from lungs and in reducing the swelling of the airways. Add 1 tbsp licorice root and let it steep in the water for around 6-9 minutes. Strain and add 1 tbsp lemon juice. 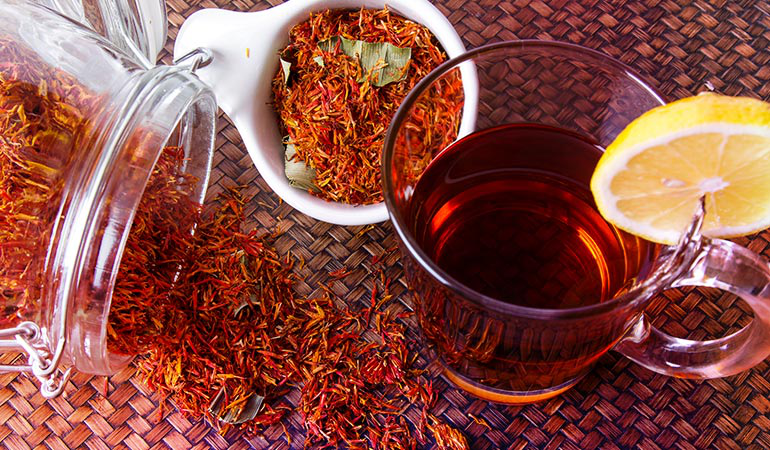 Safflower helps in removing mucus from lungs and makes breathing easier. 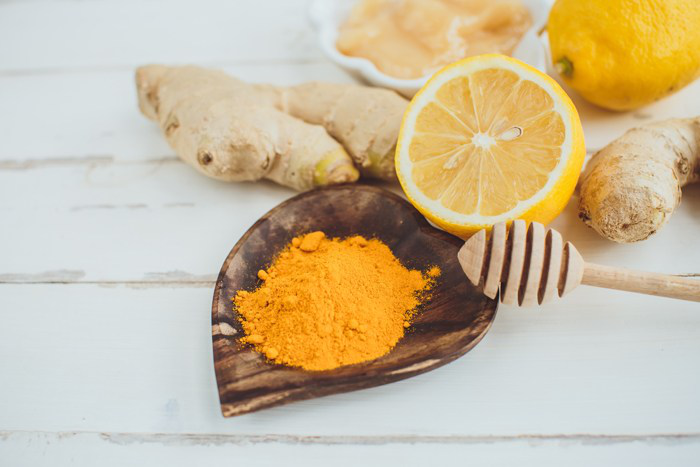 Mix two tbsp safflower powder to one tsp lemon juice. Consume this mixture thrice daily for 1 week. Add few drops of lemon juice and two teaspoon of essential oil. Repeat when you feel the necessity. Always use fresh lemon and that too in juice form as it provides immense benefits. Drinking lemon juice in excessive amounts can result in heartburn. Use lemon juice in small quantity. Lemon juice is highly acidic; hence, you should not consume it pure, instead add some water to dilute it and then consume it or it may cause damage to your teeth. Avoid exposure to extremes of temperatures such as extreme hot or cold or exposure to fur of pets as it can trigger your symptoms of asthma. You should do breathing exercises and yoga to increase airflow to your lungs.